A few weeks back I talked about the four staples to treatment for our patients with persistent pain. One of those areas was Goal Setting. Of course we all set goals for patients, it’s a Medicare requirement. But how well do we do at setting good goals with our patients and not for our patients, really?!? If you’re honest, okay if I’m honest about myself, often times not so great. There is research to back-up that we may not always be the best at setting patient centered goals and including the most important person in the process – the patient. Baker and colleagues found that 95.5% of the therapist in their study stated that they attempted to include their patients in the goal setting process. Which according to the Participation Method Assessment Instrument (PMAI), they did; but not always to a high degree in all the categories they could have. The PMAI has 21 items assessing various levels of participation (If you are wondering what they were looking for you can find the original use of the scale here). At least one category was marked with every patient, but on average only 10 of the 21 items were used. (Mid to high use was considered to be an average of 13 and low use 4 items). So while goal setting was being done, it just could have been done involving the patient a bit more. So why not involve the patient? An obvious answer is – it takes too much time. Interestingly, in the study they found the group of therapist that averaged in the mid to high use of PMAI items compared to those placed in the low use group took only about 2½ minutes longer on each initial evaluation. So maybe time isn’t as big a factor as one would think. Why do you think we don’t do as good of job as we could? Goal setting: We know we have to do it. We know we should do it with our patients, not for our patients. And most of us realize we could do better. But what should those goals be about? 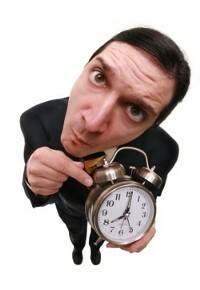 Well if you graduated from PT school in the last century you know that goals are supposed to be patient-centered. 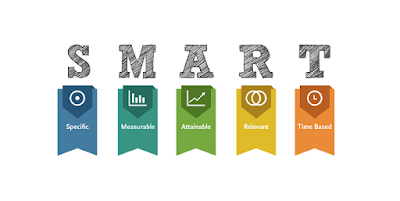 (even though we still might be writing goals such as: increase dorsiflexion strength from 4 to 4+/5 in 2 weeks) And if you haven’t been sleeping under a rock in that same century you have heard the acronym SMART (or some variation) to look at how to write good goals. I don’t want to rehash what you already know, but maybe take a different look at goals in making sure they are “Value-Based” and looking at the difference between values and goals. Values are about ongoing action, something you want to keep doing the rest of your life – i.e. being a family man. 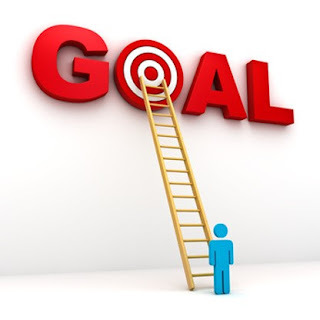 Whereas, goals can be completed and crossed off the list – i.e. spend at least 1 hour each weeknight playing with my kids. If you want to achieve your goals, it is best to make sure they are in-line with your values. A good resource is Chapter 25 in The Happiness Trap (see here for some worksheets on Life Values Questionnaire) to better understand what your values are. Once a person establishes their values, then you can start to set goals to help the patient work in the direction of that value. Too often patients with persistent pain lack direction or ability to set good goals. We may see them list goals such as: I want to be pain free, I want to get back to work or often times everyone’s favorite – I don’t know. This is not because they are lazy or unmotivated, we need to recognize that biological and physiological processes are putting them at a disadvantage, not to even mention the psychological and social obstacles against them during a state of persistent pain. By helping them connect to their values, we can help them redirect themselves to their sense of purpose in life. Let’s take “I want to be pain free”. What is it about pain free that is value based, nothing? We may need to dig a little deeper into their values. (Values are about what you what you want to do, not about how you want to feel.) If you did not feel pain what would be the first thing you would do, how would you behave differently? The answer to that question may start opening the door into their values from which goals within a gradual graded program could be set toward. 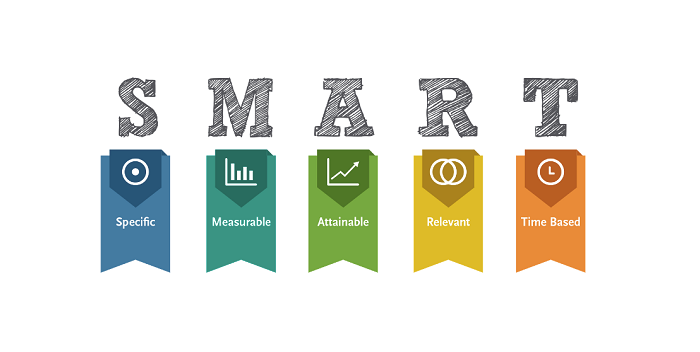 So let’s keep working on involving the patient more in setting SMART patient-centered value-based goals, what say you?